Being involved with Musicians On Call has been one of the most rewarding experiences of my career. 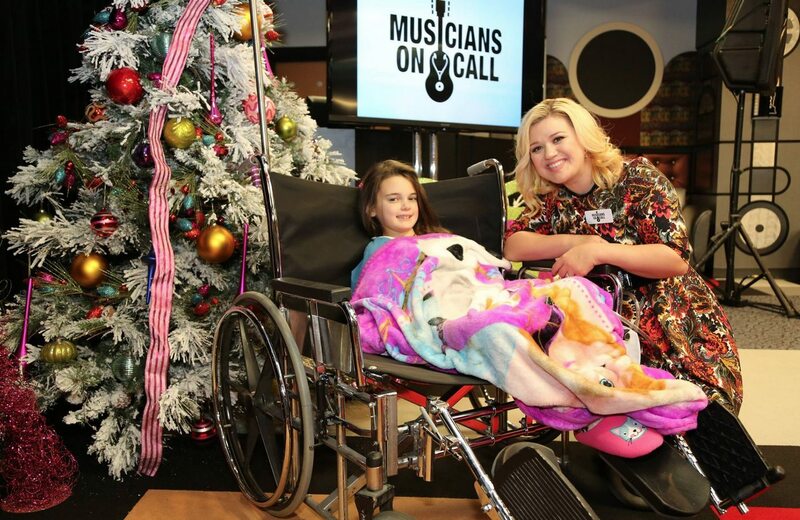 I consider it a great gift to be able to share music and bring smiles to these brave children and their loved ones. It is healing for us all and I can’t wait to do it again!